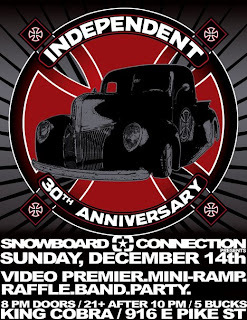 1st Annual Wheels of Fortune girls skateboard contest from alex white on Vimeo. WOF 2008 Out of Control! Thank you all for flying, driving, skating out to the Skate Barn on Dec 13 for our first jam paying out some cash money to the ladies that skated fast, furious and fabulously! 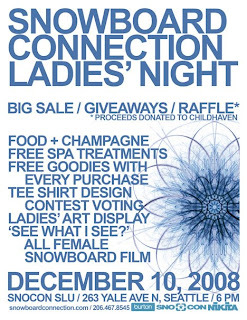 Thank you everyone who volunteered, judged, skated, watched, donated product and supports the ladies who skate! This was such a fun thing for us. We will be getting photos from folks soon, so check back! Dec 13 Contest! Register NOW! Ok, so here is the deal. Pre-register so we know you are coming. Make sure to download all the forms needed, and you pay day of. Please make sure to register online so you can save money! Share your skate stories and get published! The founder of Skateboarder's Journal, Jack Smith is self-publishing a book, the working title is "Lives on Board - Memories of a Skateboarding Generation". Submit a story or two on great memories from your skateboarding life, or how skateboarding has impacted or changed your life. Send high resolution images (300 dpi) to include them in the book. The submission deadline is December 15th, 2008. Email your story/images to jack@theskateboardersjournal.com.